Adam Stonestreet is far from a traditional college student. Stonestreet began his career counseling adolescents with behavior and substance abuse problems. Seeking to expand his opportunities after serving in that role for six years, Stonestreet decided to pursue a graduate degree. 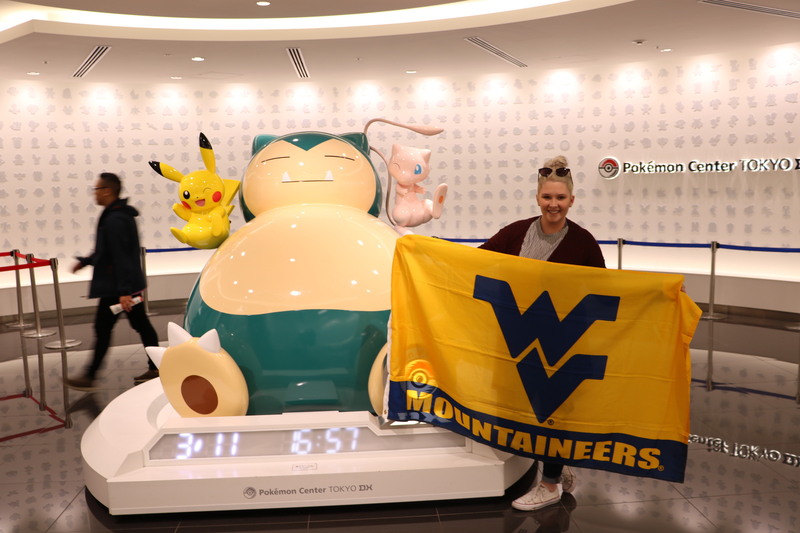 He now works full time while taking classes as a part-time graduate student in West Virginia University’s Master of Social Work program. 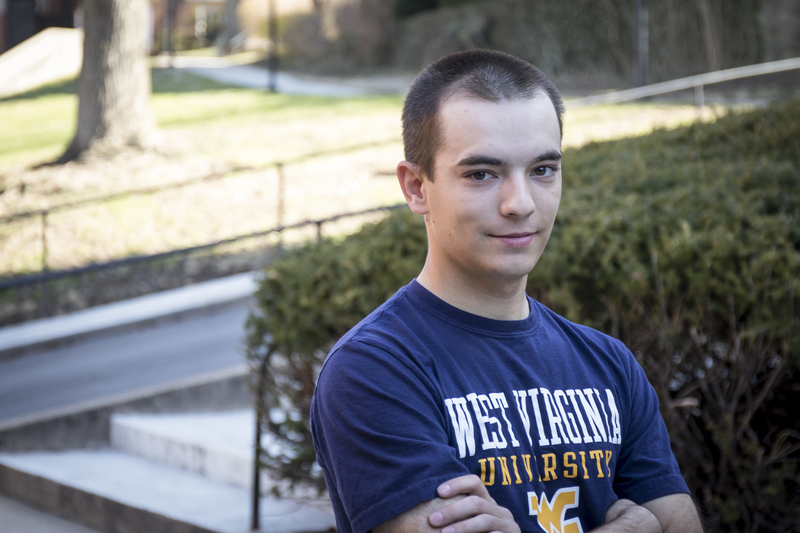 “I wanted to expand my opportunities in the career field by completing a graduate program, and WVU has a wonderful social work program with a part-time track that fits my lifestyle,” Stonestreet said. One of Stonestreet’s favorite aspects of the program is the versatility it offers to work in micro- or macro-level practice. The micro-level is focused on direct service on individuals, such as providing therapy, while the macro-level is focused on management at the institutional level or advocating for policy changes at the government level. Even though he has goals of working on the micro-level, he also feels prepared to work at the macro-level if the opportunity arose. The Dr. Eleanor H. Blakely Pay It Forward Scholarship made Stonestreet’s experience in the graduate program possible. Stonestreet is one of 12 social work students who have received the Social Work Pay It Forward scholarship, which has been in place for a decade. This scholarship is made possible by 120 donors that who have given 280 gifts totaling $110,000. The idea behind the scholarship is to encourage recipients of the scholarship to not pay back the money given, but to instead pay it forward to support students with financial need. Caitlin Brown, another recipient of the scholarship, also wants to pay it forward through her social work practice. Brown hopes to open a comprehensive day care in Hampshire County, W.Va., where there is a lack of childcare options. “Providing quality early childcare can give children a great start to their lives, allowing them to succeed in whatever life path they choose,” Brown said. Brown believes it is not only the recipients responsibility to pay it forward, but everyone should because no one can succeed without the help of others. “When someone is successful they have a duty to help other people become successful because their success was a result of the social contract that supports all citizens in their endeavors,” Brown said. Instead of paying back the individuals who helped them, donors hope the students will, in turn, support other students who face similar situations they’ve experienced. Named for beloved social work professor Eleanor Blakely, each student who receives the scholarship also receives a written history of the scholarship and a request to make a donation equal to the amount of their awards to another fund within 10 years of completing their degree, provided they are fiscally able to donate. 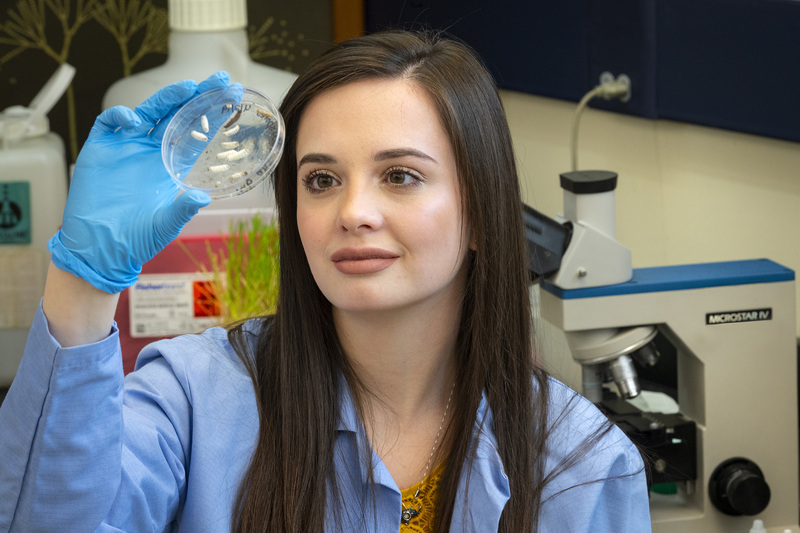 Blakely came to WVU after teaching for several years at the University of North Carolina at Pembroke. She was a gifted leader inside and outside the classroom and focused on issues relating to poverty. Blakely served on WVU’s Welfare Reform Task Force, a faculty research group formed to track the effects of the federal welfare reform on West Virginia’s poor and working poor. The scholarship is open to graduate students in the WVU School of Social Work. All remaining funds of the scholarship will be available to social work graduate students in need of emergency assistance. In addition to academic potential, recipients must show attributes similar to those that Blakely possessed, including leadership, compassion and pride in the profession of social work. This scholarship is an example of how the WVU community can come together to make a college experience possible for future students. As WVU works to move the state and the University forward toward the road to prosperity in the midst of a critical time in the state’s history and economy, building a foundation to provide opportunities for students to learn, grow and thrive in our state is critical. On Wednesday, Nov. 8, the entire WVU community will take part in a Day of Giving . Your contribution can help WVU accomplish amazing things. It can help a student fulfill a dream, research new cures and advance entrepreneurship to invest in the state economy. The possibilities are endless. To learn more about the scholarship or to contribute a gift, visit give.wvu.edu/ecas-SocialWork. This donation was made in conjunction with A State of Minds: The Campaign for West Virginia’s University . Conducted by the WVU Foundation, the fundraising effort will run through December 2017.